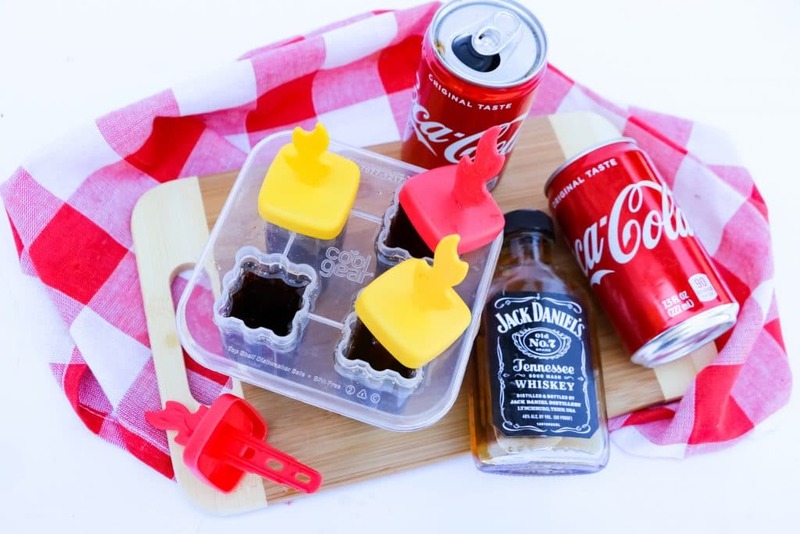 It is 90 degrees out here in New Jersey as I write this and I can not think of a better way to cool down than with these adult popsicles, Jack & Coke Popsicles. These are more fun than jello shots!! Not that I have anything against and amazing jello shot, like my Lime Margarita Jello Shots. I think the perfect party would have both jello and adult popsicles. Now you are really talking. Jack & Coke Popsicles are going to be all the rage this summer according to many trendy sources and I for one would not want to be left behind on this trend. I am getting in on it, front and center, lounging on my deck after a long hard hot day cooling off with a Jack & Coke Popsicle. 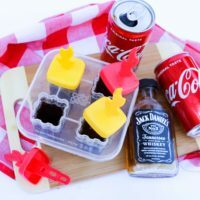 If you want to get a little more creative with your popsicles, you can transform them into Jack & Coke Slushies by adding a couple of popsicles to your blender with a few more ice cubes to reach the perfect slushie consistency. Another absolutely perfect treat for a really hot day. The very first thing you are going to want to do is take your popsicle mold apart by removing the popsicle sticks. Then, fill each section of the mold with a quarter of Jack Daniels. I know it doesn’t sound like much, but the more alcohol you add, the less frozen your popsicle will be. 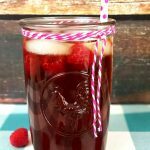 You don’t want a slush puppy! 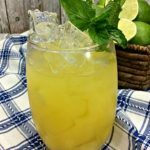 A quarter of Jack makes the perfect textured popsicle!! Nice and frozen! Grab your can of Coke and top each section of the mold off. It’s now time to take those popsicle sticks and place them back into the mold. Once you have your mold back together, place your Jack & Coke popsicles in the freezer for several hours. 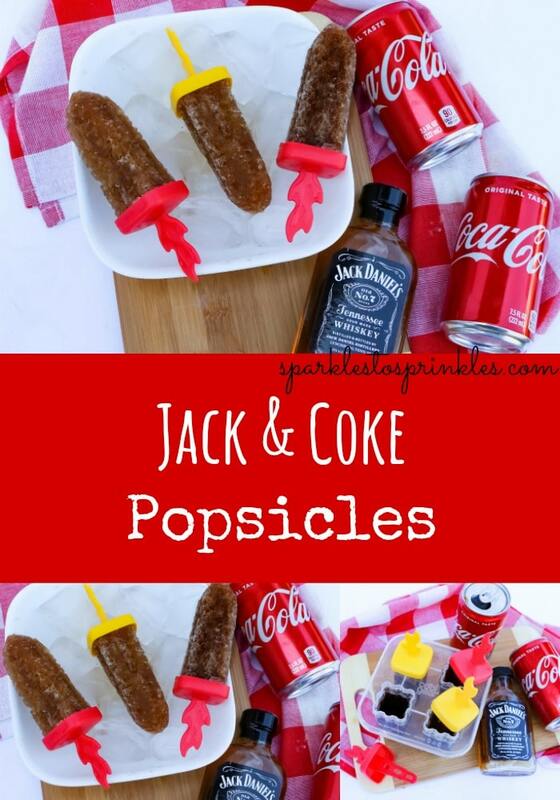 Once your Jack & Coke Popsicles are frozen solid. Rinse your mold off with a little bit of hot water. This will loosen the popsicles just enough to slide right out of the mold without breaking.